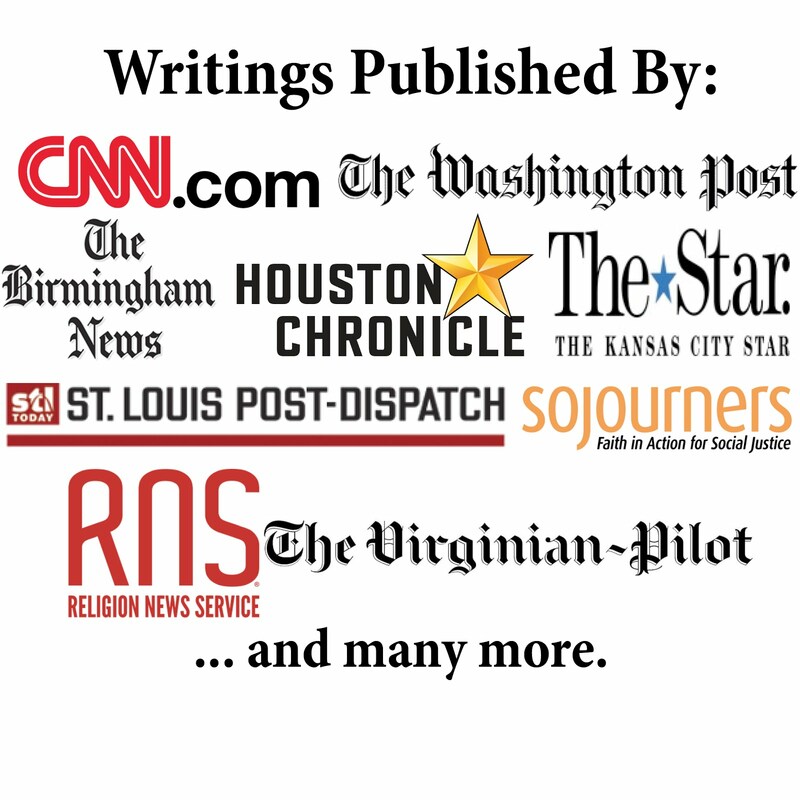 Ethics Daily ran my latest article today, which is titled "Speakers Urge Baptists to Engage with Muslims." It reports on the session I attended Monday evening at the Annual Gathering of the Baptist World Alliance. As I briefly noted in a post Monday, the session examined Baptist-Muslim relations. Today's article includes quotations and summaries of the presentations (the photo, one of two to run with the article, is one I took of presenter Nabil Costa of Lebanon during his presentation).